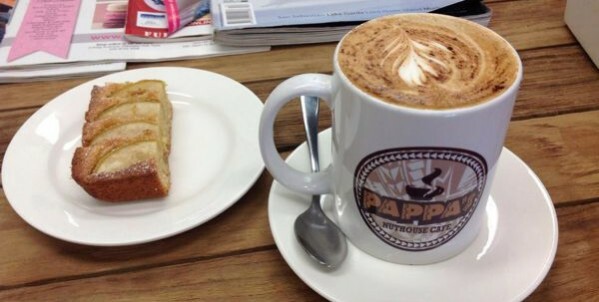 Pappa’s Nuthouse was named after the father of owner, Ananina. 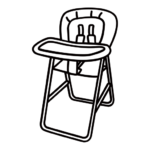 Being one of 5 children, their house was always loud, so was nicknamed ‘the nuthouse’. 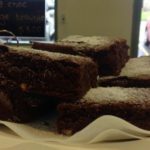 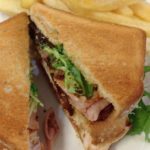 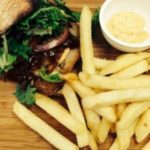 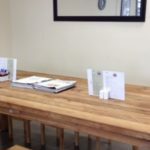 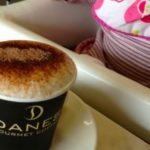 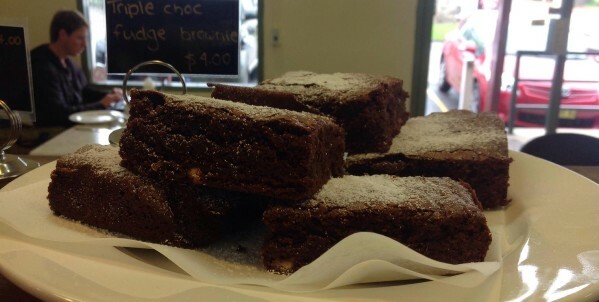 This family owned and operated cafe certainly stands out in the area. 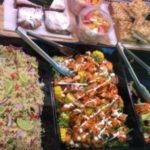 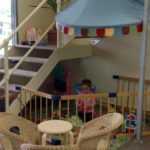 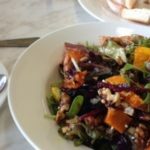 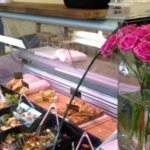 You will be guaranteed a friendly welcome along with delicious and fresh food whilst the children are happily occupied. 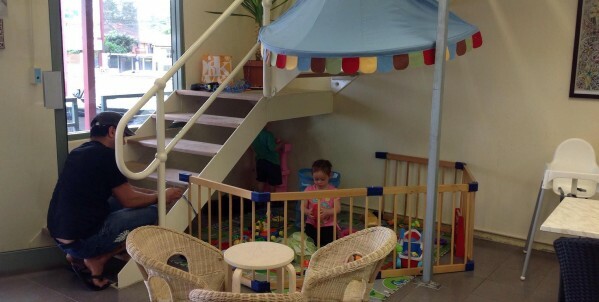 A corner has been set up as a playpen with toys, activities and little chairs for little ones. 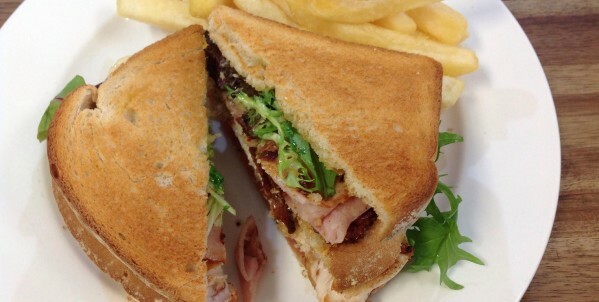 For lunch kids can also choose from chicken schnitzel and chips ($8) or plain sandwich ($4). 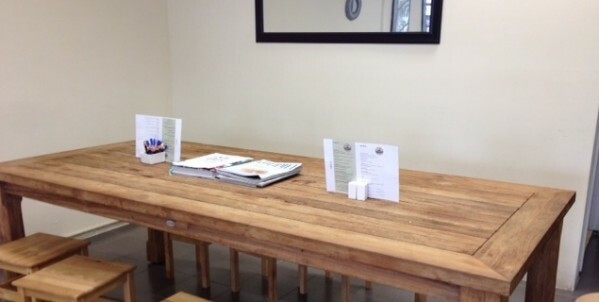 If you are visiting for breakfast, kids egg on toast is $6 or bacon and egg on toast $9.50. 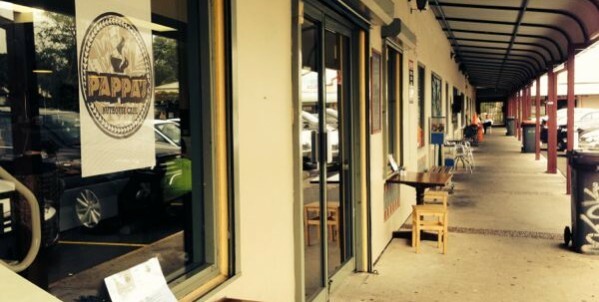 If you are after gourmet and fresh meals this is the place to come. 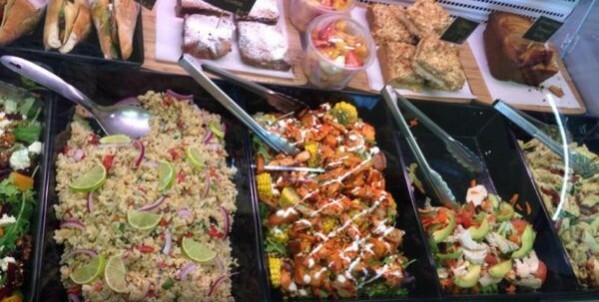 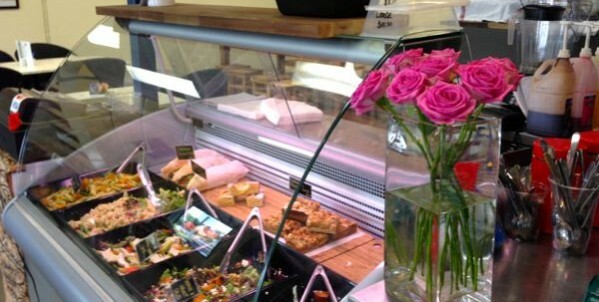 For lunch, they offer a selection of gourmet salads from the display. 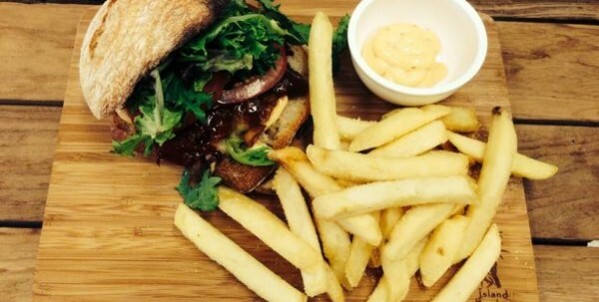 Apparently the gourmet lamb mince burger with sweet potato wedges is a must try for lunch. 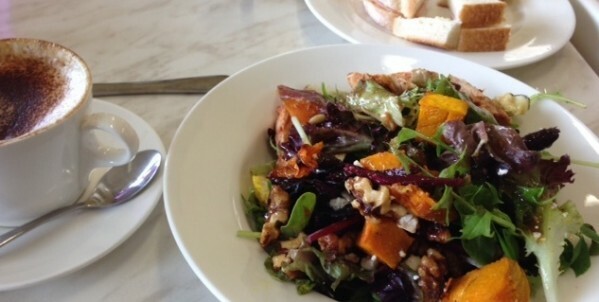 Also choose from baguettes, open melts and calamari ($8 – $15). 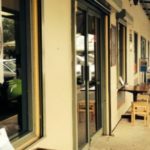 The breakfast menu ranges from $4 to $22 and once you’ve tried their homemade gourmet baked beans there is no going back to Heinz! 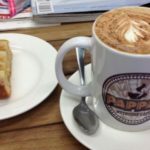 Pappas Nuthouse cafe has a great name and cool vibe. 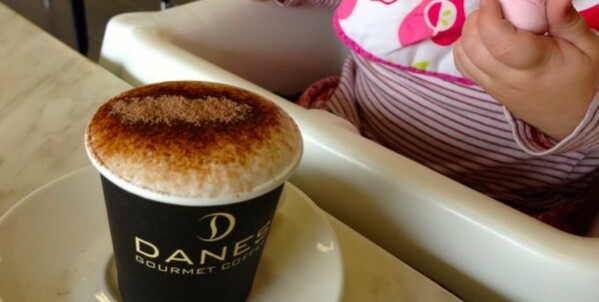 Come and hang out with your little ones and enjoy the delicious food and smooth coffee.